These days, restoring a decayed or damaged tooth doesn’t have to mar your smile with a noticeable gray spot. 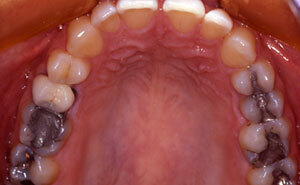 Tooth-colored fillings are a wonderful alternative to the silver (amalgam) fillings you received in the past. Aside from looking just like your surrounding teeth, white fillings also leave more of your natural tooth structure intact, restore the majority of the tooth’s original strength, and provide a completely metal-free option. Dr. Allan Mohr is pleased to provide tooth-colored fillings for patients of all ages! 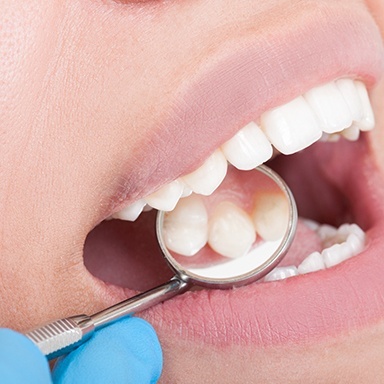 Why Choose Dr. Allan S. Mohr for Tooth-Colored Fillings? 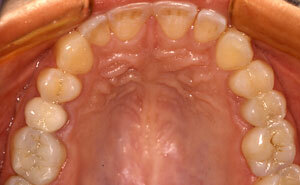 A filling is what your dentist uses to restore a cavity, or the hole left from tooth decay. 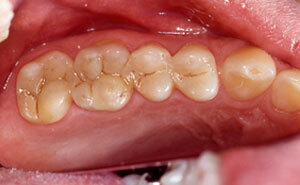 Cavities occur when the bacteria already present in your mouth combines with the acids and sugars in what you eat. Without proper dental hygiene, the combination weakens tooth enamel and slowly decays the tooth. Tooth-colored fillings are made from a biocompatible composite resin comprised of smooth plastic and glass particles. The procedure to get one is performed under local anesthesia to numb the treatment area and takes just one visit to the dentist’s office. And, because composite resin dries fully within minutes, you can head to lunch right after your appointment! Tooth-colored fillings use color-matching to blend flawlessly with the rest of your smile. Silver fillings require the removal of healthy tooth structure, but tooth-colored fillings provide a more conservative option. White fillings bond with the tooth enamel, actually restoring most of its strength. 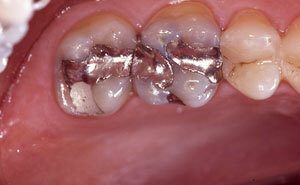 Composite resin is less sensitive to heat and cold, expanding and contracting less than silver fillings. Tooth-colored fillings dry within minutes under a special light while silver takes hours to fully set. 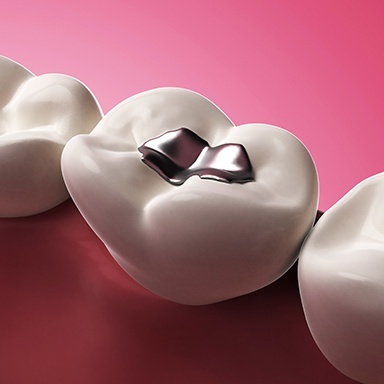 Composite resin offers a metal-free alternative for patients with sensitivities or those who are concerned about the potential for mercury exposure. In addition to filling new cavities, composite resin can replace your old silver dental work or make minor cosmetic improvements to the teeth that show when you smile. You can discuss the need for filling replacement with Dr. Mohr. Patients who are concerned about the risk for mercury exposure, or who wish to remove visible silver spots from their smile, may opt to switch their old gray dental work for white fillings. It is a simple procedure that may prevent more serious problems later on. Composite resin can smooth out chips, cover up stains, close small gaps between the teeth, and make other aesthetic improvements with a procedure known as direct bonding. A wonderful alternative to more costly and time-consuming cosmetic treatments, bonding is pain-free and completed in just one visit to Smile Creations. Tooth-colored fillings provide a restoration for patients that is both aesthetically-pleasing, in addition to optimally-healthy. Compared to silver and amalgam fillings from yesteryears, tooth-colored fillings use a natural white composite material. Take a look at some examples below from real patients of Dr. Mohr! You don’t want to show the world your old dental work every time you smile or laugh. 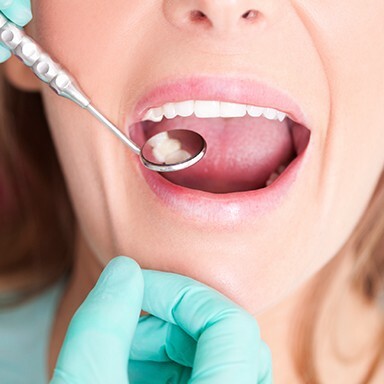 Tooth-colored fillings from Dr. Mohr provide the beautiful solution you need! Request an appointment for natural-looking restorative dentistry today.